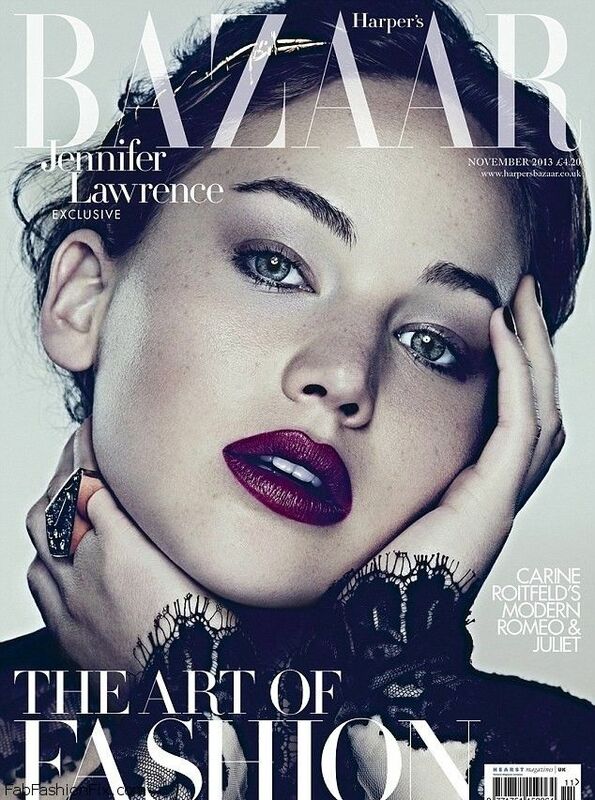 American actress Jennifer Lawrence stars at the cover of Harper’s Bazaar magazine UK November 2013 issue. 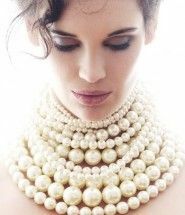 Photographed by Ben Hassett and styled by Julia von Boehm. Jennifer’s raw talent bagged her an Academy Award Oscar this year, and her gauche frankness wins her friends, but it is her surprising star quality makes her unforgettable. 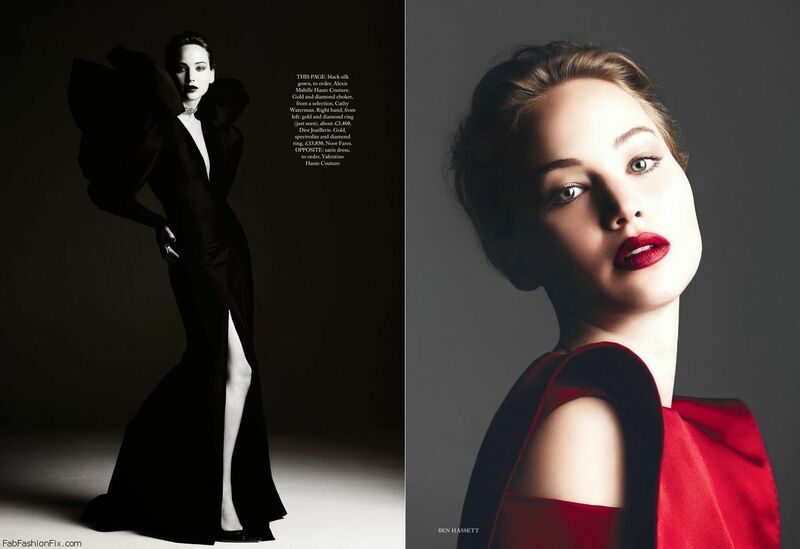 As a true Dior muse, for the cover image Jennifer posed in black dress from Christian Dior Couture Fall 2013 collection. In case you have missed it, see Jennifer in the campaign for Miss Dior handbags fall 2013.